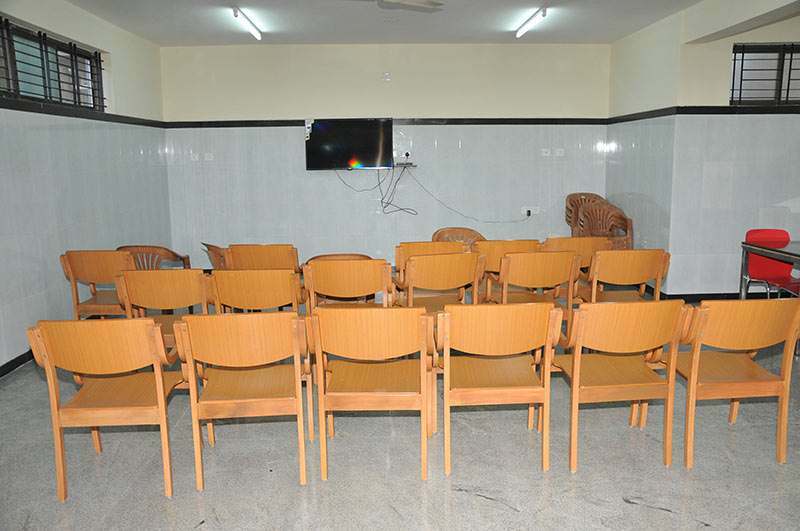 Students have exclusive hostels for Boys and Girls with spacious, comfortable, well-furnished rooms with all modern amenities, hygienic kitchens, nutritious food, and portable RO water source is provided for drinking. Each hostel block has a separate pantry and laundry facility. 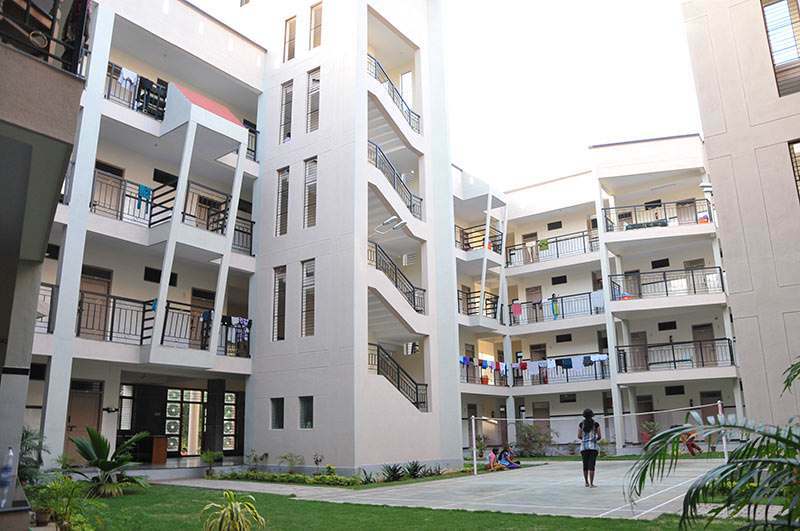 Students wishing to stay in these hostels are advised to apply in the prescribed forms. 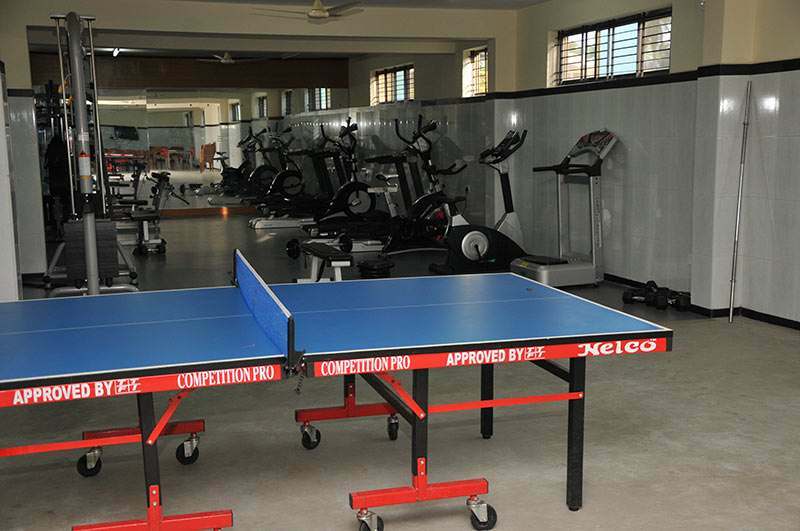 The boarders are having Indoor and outdoor sports facilities and ample reading room facility. 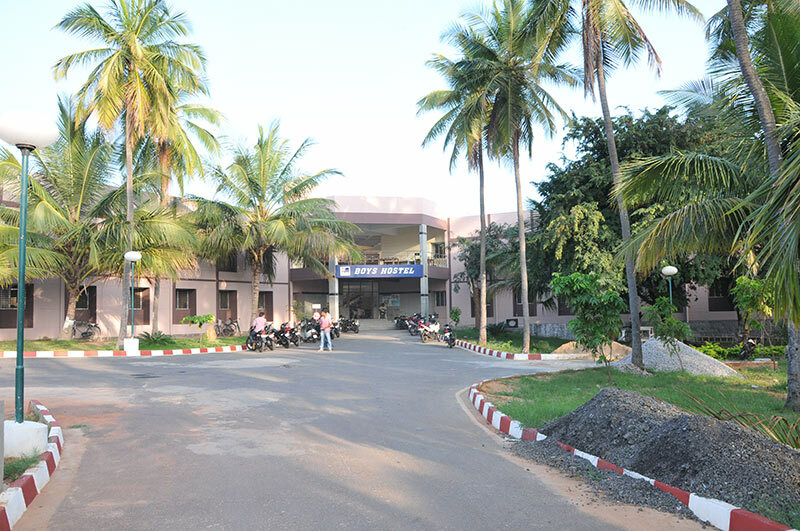 Round the clock security guards (Male & Female for respective hostels) as well as CCTV cameras are placed for continuous monitoring and vigilance for the safety of students. We have separate hostel facilities for Postgraduate students and residents outside the campus with good accommodation and catering facilities. Solar emergency source is utilized for heating and cooking purpose in the hostel.